Some weeks ago I mentioned a rising theatrical star from Havering, Gemma Salter, but there is another Havering bred young personality going places who will be in Hornchurch over Easter. Lloyd Warbey landed the prestigious job with world famous Hollywood studio, Disney, and now presents the studio’s popular Art Attack on television. Patrons at the Queen’s Theatre will remember the demon member of the Youth Group, not only lighting up the stage, but selling more raffle tickets than tea leaves in a box of PG Tips. Combining his stage talent with an enormous enthusiasm for art, Disney recognised in Lloyd the perfect vector to get fun and bright lights to young people through his exciting talent. 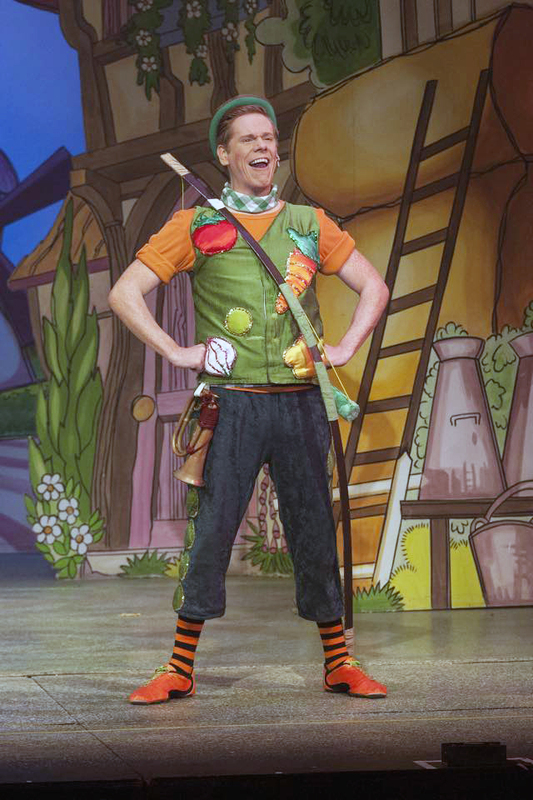 Apart from TV shows, Lloyd travels the country holding workshops for youngsters, bringing the full weight of the Disney experience to groups of youngsters who are said to leave with stars in their eyes. 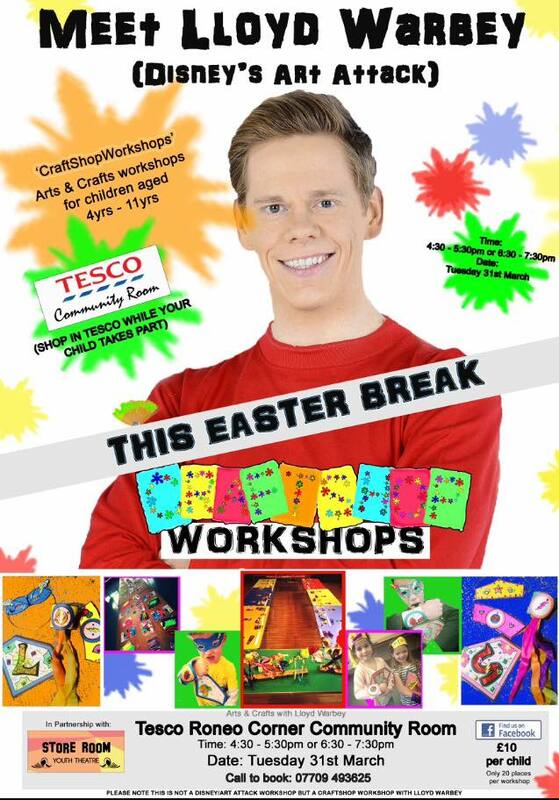 He will be at the Tesco Store, Roneo Corner, Hornchurch on Tuesday March 31 for two shows. The hour long explosion of fun in Lloyd’s shows are legendary, where young minds are stretched with clever and inventive use of paints and pencils, enhancing the Disney ambience and joy of creating. The two shows at 4.30 to 5.30pm and 6.30 to 7.30pm are £10 per child and designed to give the children a vivid experience, but also concentrate their minds on fun and games while mum does the shopping. Booking is necessary on 07709 493625 for the limited number of places. Havering is justifiably proud of Lloyd and Gemma as they both push back the barriers with their individual talents and are worthy recipients of the Borough’s pride.